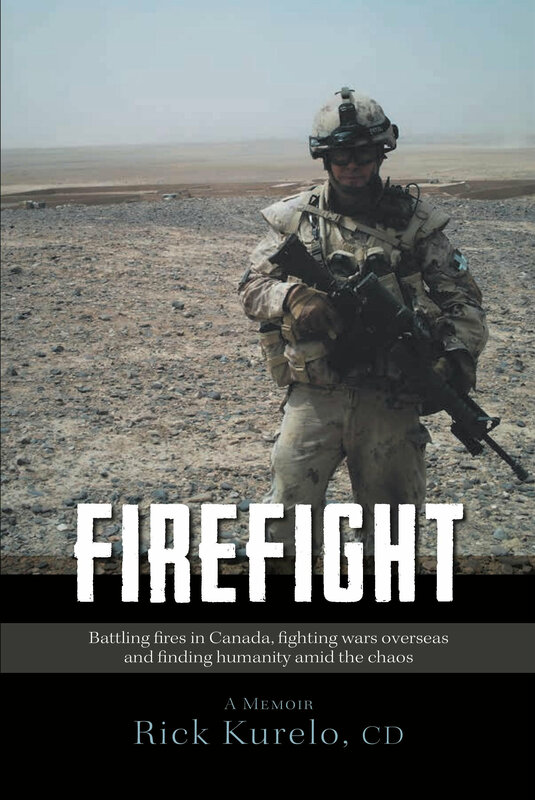 Battling fires in Canada, fighting wars overseas and finding humanity amid the chaos. We’ve just signed off on the covers and content for Firefight and we’re looking forward to seeing the real deal soon! or at other Canadian and international booksellers.